Apps have made our lives easier than ever. You can make video calls to a friend sitting miles away using Skype, find correct navigation using Google Maps, easily book a ride using Uber, order food using Zomato, and a lot more... Even complex tasks like paying electricity bills and executing bank transactions can be done directly from a smartphone. No need to stand in queue for hours or roam around public offices. However, there is yet another side of mobile apps that we often ignore, i.e. data leakage. Every year personal details of millions of users get leaked online and misused later. Did you hear about the WanaCry and Twilio incidents? They took the whole world by storm and shook our belief in cybersecurity. Hence, preventing data leakage in mobile apps. How to detect whether or not your app can leak data? The app is asking for permissions that are not required. The app is not trustworthy. The process of data handling and management is not secure. The app regularly violates policies and shares your data with third parties. The app uses cloud services. The app has been involved in cases like data theft & leakage before. How to detect if your data has been leaked? One of the major problems with mobile app data leakage is that most people don’t even know that their data has been leaked. They continue using the app only to discover after months that their crucial information has been misused. Is receiving messages and emails continuously from services you haven’t even subscribed to. What protective measures can be followed to avoid data leakage? First of all, uninstall the app from your phone. Don’t forget to logout as well so that your details are not misused further. Avoid installing apps that are not credible. 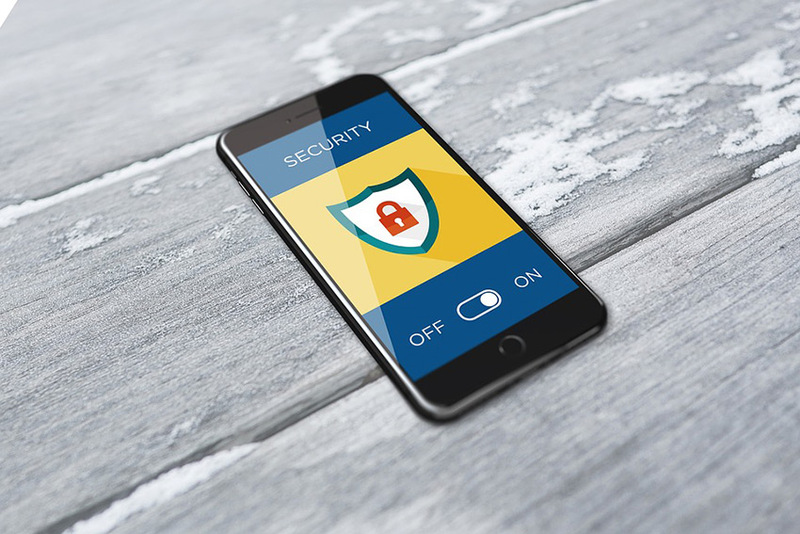 While these tactics will prove handy in preventing data leakage and ensuring your personal safety, you can also follow several other data protection measures. Remember, your safety should be your topmost priority. APIs are becoming more and more important in mobile app development. Why the shift?